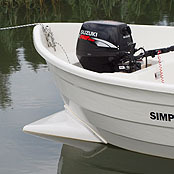 Perfect for fishing, as shuttle boat or just for fun and stressless days on the water. 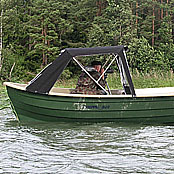 The boat is fully open with big deck area for easy loading. 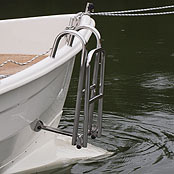 The loading capacity is big and the stability is good because of the wide beam and the integrated ballast in the keel. 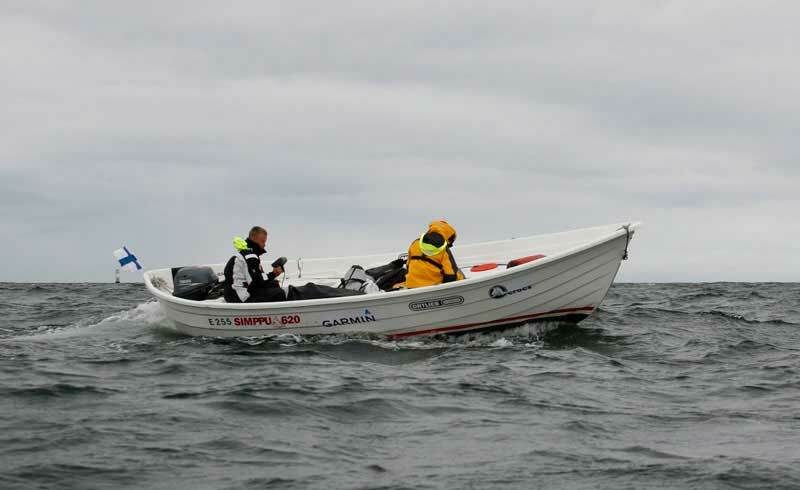 Outboard with hand steering and long rig between 6-20 hp or electric outboard 2kW.